The Lifetime Value of a Customer, or LTV, is a prediction of the profit a business will derive during the course of a relationship with a customer. LTV analysis identifies the customers who will be most profitable, which allows you to proportionately target marketing spend and retention activities toward higher value accounts. Looking at Lifetime Value of a Customer predictively helps you understand what a customer is worth to you in the present and how that will change over time. Calculate LTV by multiplying the average value of a sale by the number of repeat transactions, and then multiply again by the average customer retention time in either months or years. 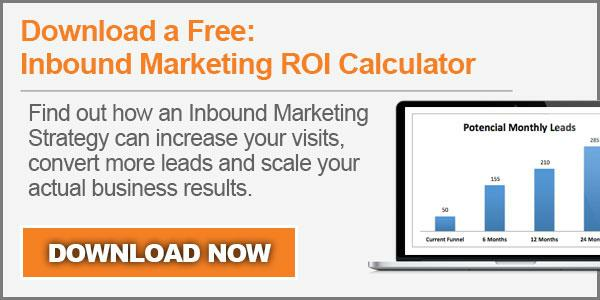 Learn: What is Inbound Marketing? Use LTV to develop an optimal marketing budget. By understanding your return on investment (ROI), you are able to make marketing decisions based on reality as opposed to guessing or estimating.